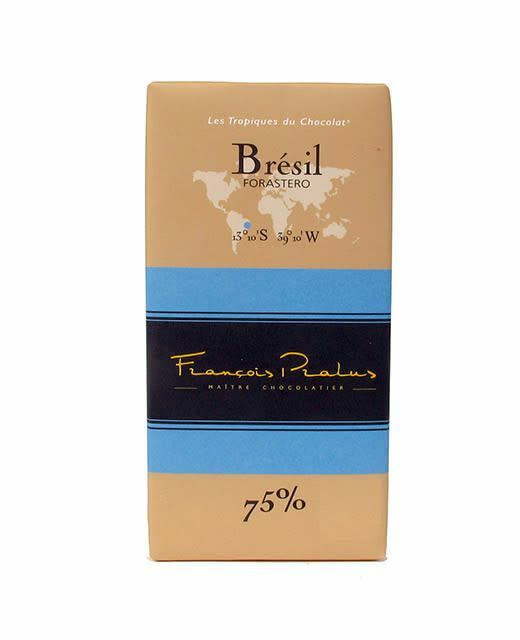 François Pralus is an exceptional Master Chocolate Maker because he is one of the few in France to manufacture his own chocolate. He works with dried cocoa beans that he receives from the very best cocoa plantations all over the world, especially from South American and Indonesia. 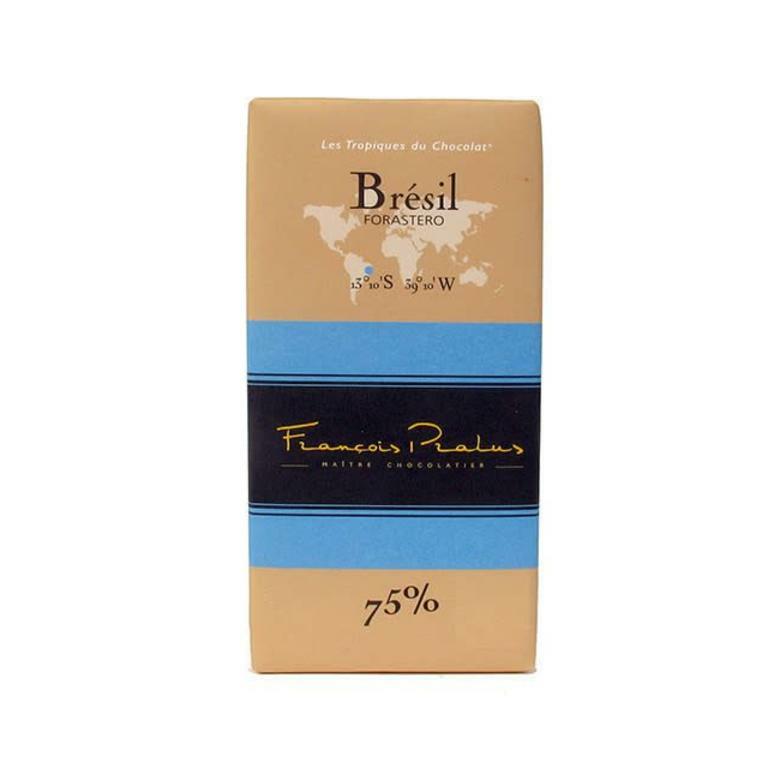 Ingredients: Cocoa beans from Brazil, sugar, pure cocoa butter, soy lecithin without GMO.